Lillie Brothers have over the years achieved the standards that they need. These include: Red tractor recognition. 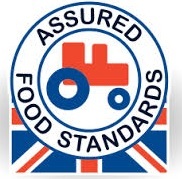 Red Tractor was established in 2000 and has grown to become the UK’s biggest farm and food standards scheme, covering all of animal welfare, food safety, traceability and environmental protection. Working with their suppliers Lillie Brothers are making sure that you get the best products available. The schemes encourage businesses to improve hygiene standards. 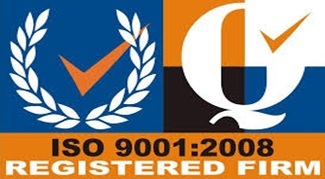 The overarching aim is to reduce the incidence of food borne illness. 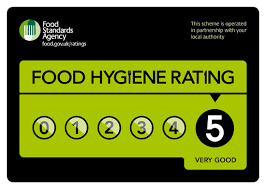 The FHRS (Food Hygiene Rating Scheme) is now running in all areas of Wales and Northern Ireland and in 99% of England, in conjunction with the local authorities. To return to the about us page please click here.